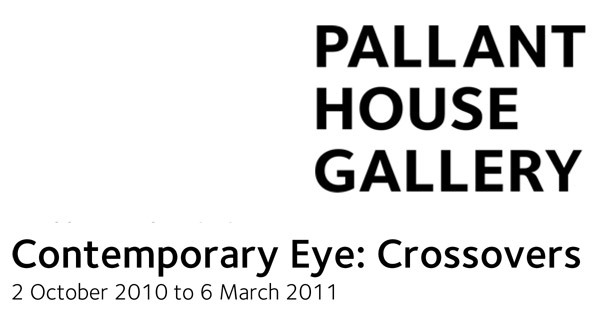 Contemporary Eye, at Pallant House Gallery, Chichester, will run from the 2nd October 2010 until 6th March 2011. 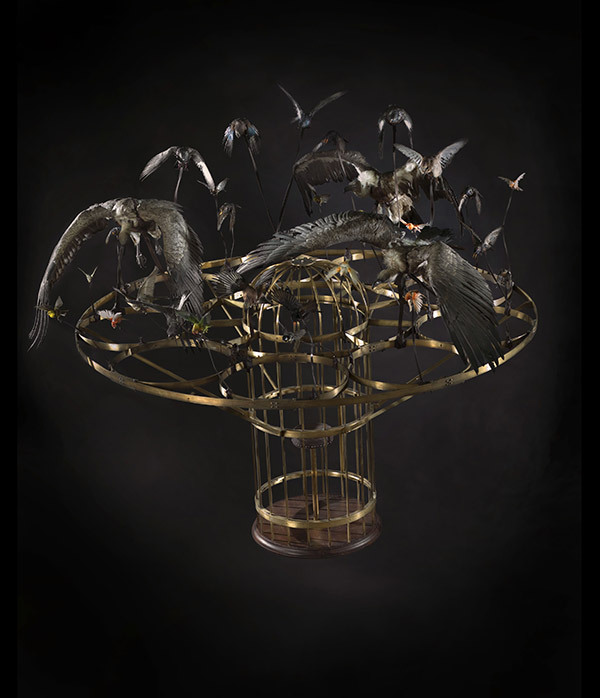 Featured artists include Jeff Koons, Grayson Perry, Damien Hirst and Jake & Dinos Chapman. Psychopomps, at Haunch of Venison Gallery, London, will run from 21st July 2010 until 25th September 2010. 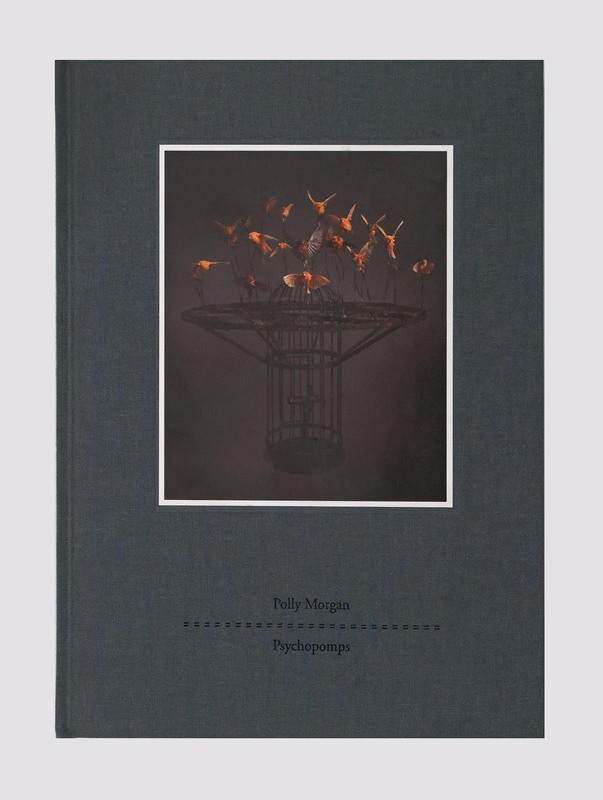 A monograph of Polly Morgan’s work to date will be published to coincide with the exhibition. Departures goes on permanent display at the Thomas Olbricht collection; ME Collectors Room Berlin.